Written by a master of the detective story, this atmospheric tale abounds in the cozy delights of an English murder mystery. Dorothy L. Sayers ranks with Agatha Christie as a defining author of the genre. A novelist, essayist, and medieval scholar, Sayers was among the first women to receive an Oxford degree, and her translations of Dante remain in wide circulation. 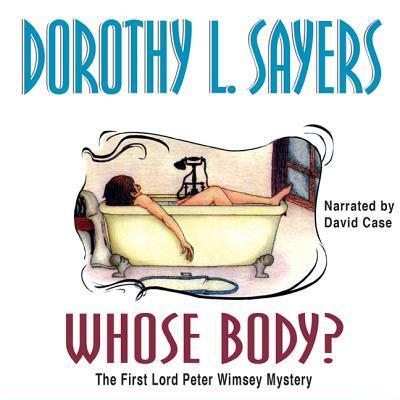 This novel marks the debut of her most popular creation, Lord Peter Wimsey, whose continuing adventures unfold amid the lively world of upper-crust British society in the 1920s.